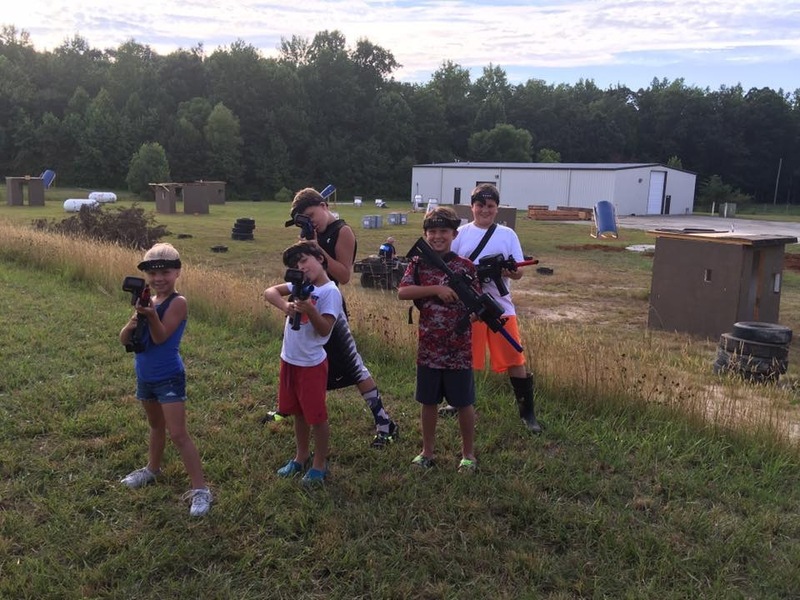 Our tactical laser tag is unlike any laser tag you have ever experienced. With taggers that look and sound like real tactical weapons and intense missions that keep you on your toes and adrenalen pumping. You will feel like you are on the front line. Its time to put down the game controller and LIVE the GAME!!! Realistic tactical taggers with sights and "feel"
Zombie mode look for a Zombie hunt next Halloween!!! Re-spawn, if you are knocked out of the match you may find the respawn and find new life! We offer something for everyone if your not in a match grab an ice cream in our waiting area.